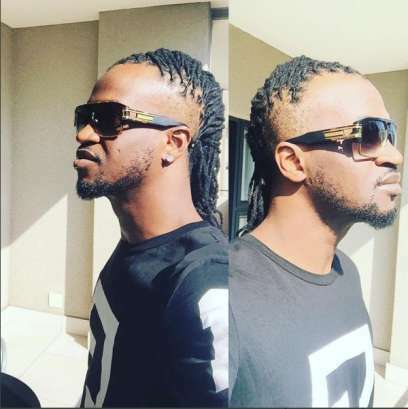 One half of the Psquare duo, Paul Okoye is definitely bringing out 'the rude in him' if this new hairstyle is anything to go by. 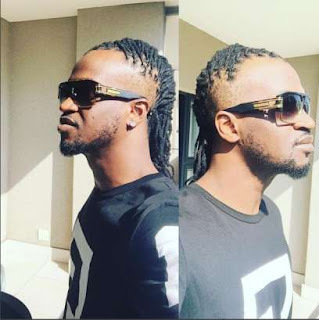 The singer shared a photo of himself yesterday, Sunday, April 24, 2016 sporting his dreads in a different way and we can't deny we are amazed. 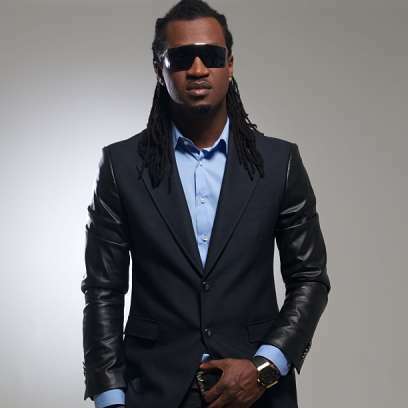 The singer who recently signed Muno to his Rudeboy Records label shortly after the rift between his brothers became open to the public took to Instagram with the caption, "New look lol bring out the rude in me musically."